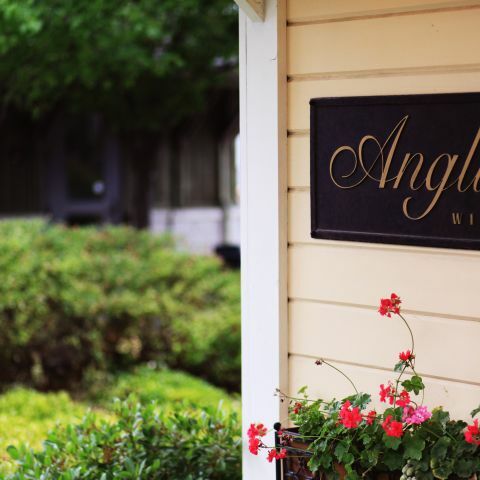 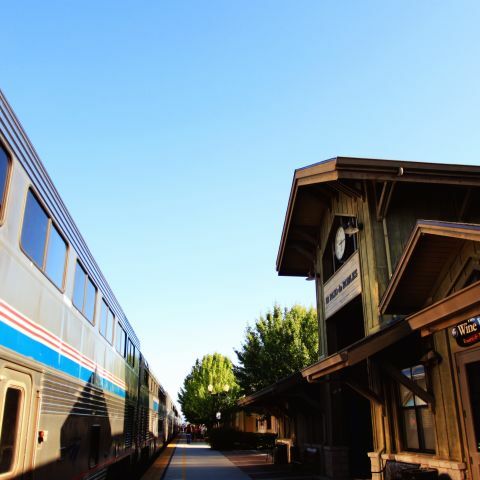 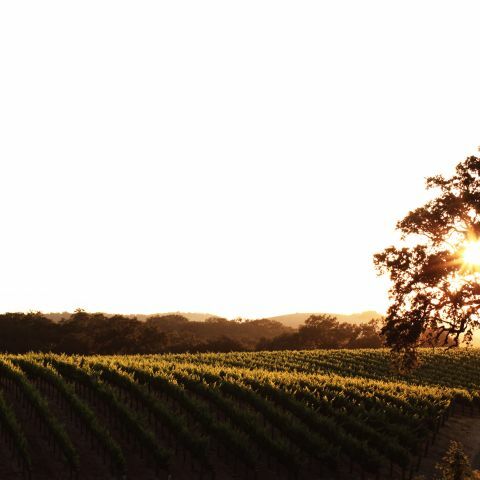 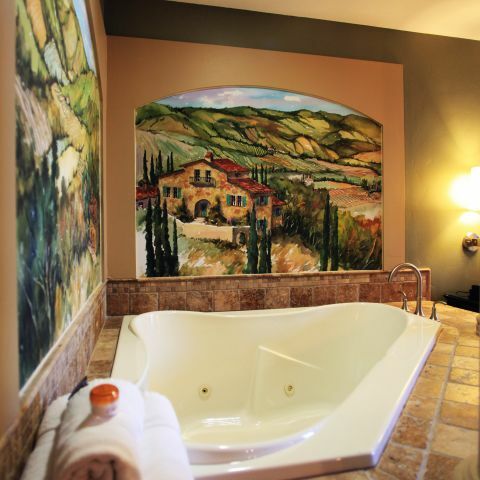 Envision rolling hills, towering oaks and lush vineyards. 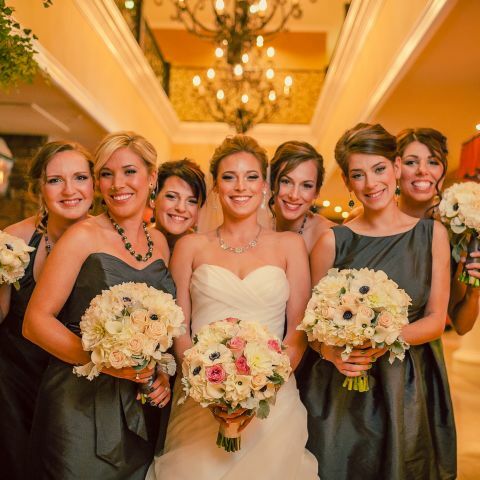 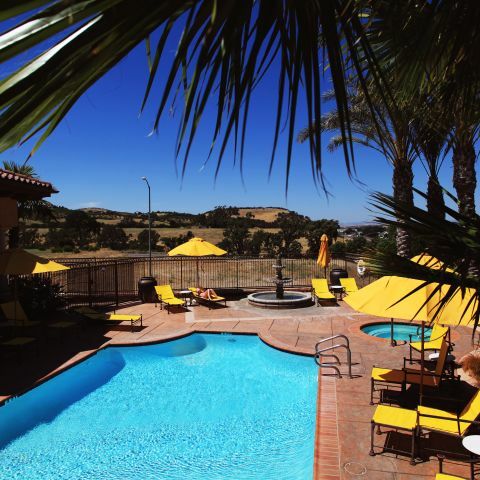 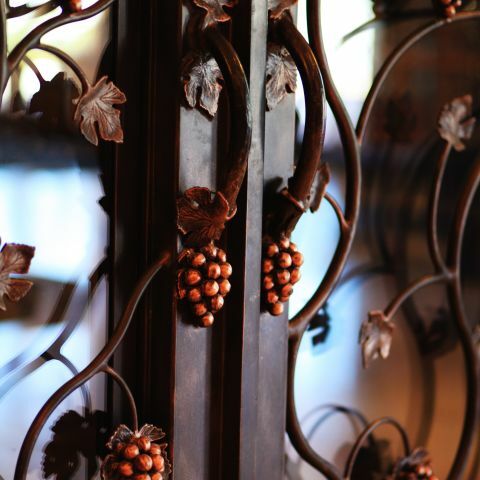 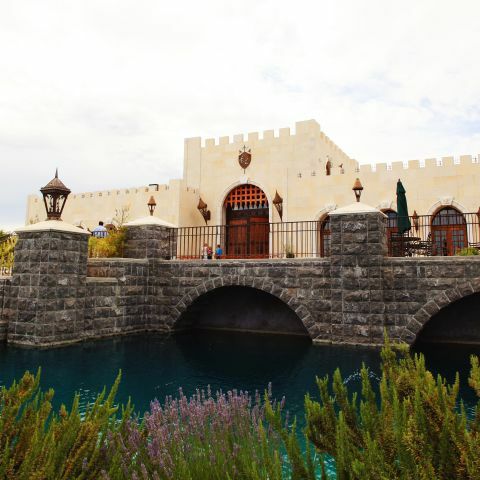 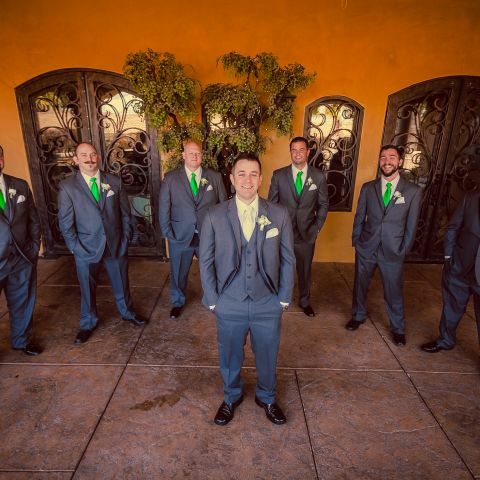 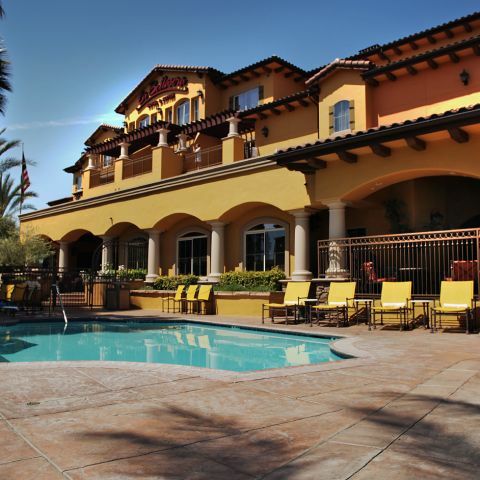 Nestled at the gateway to wine country is La Bellasera, a luxury boutique Paso Robles hotel offering guests an indescribable Central Coast travel experience. 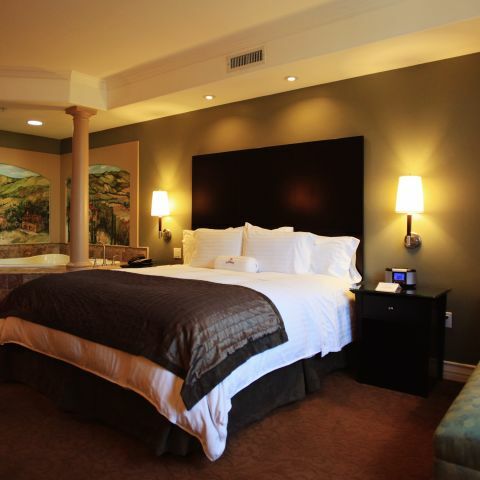 Browse photos below of our oversized guest rooms and suites, sleek restaurant, Mediterranean and Tuscan-influenced architecture, and more. 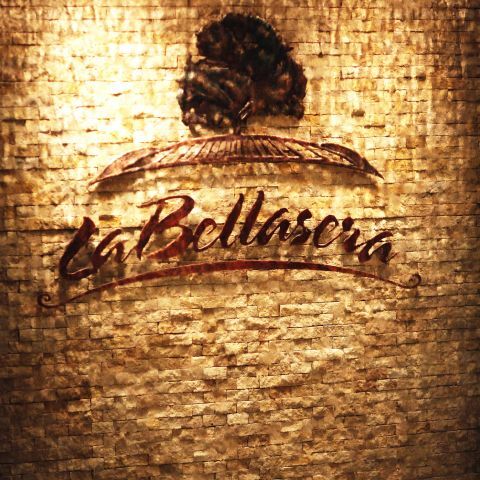 Explore La Bellasera through our visual gallery and book your stay today. 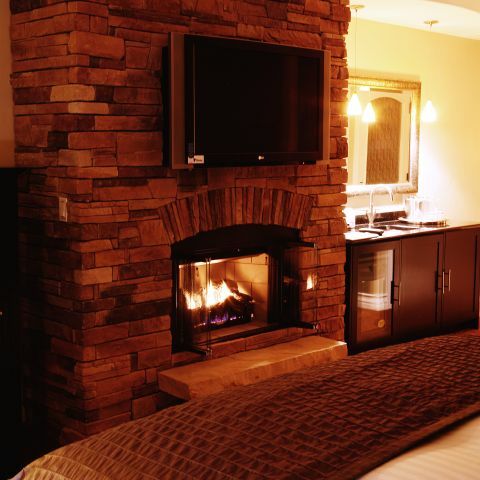 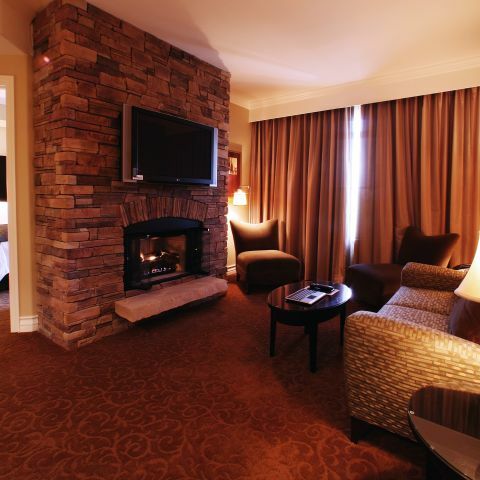 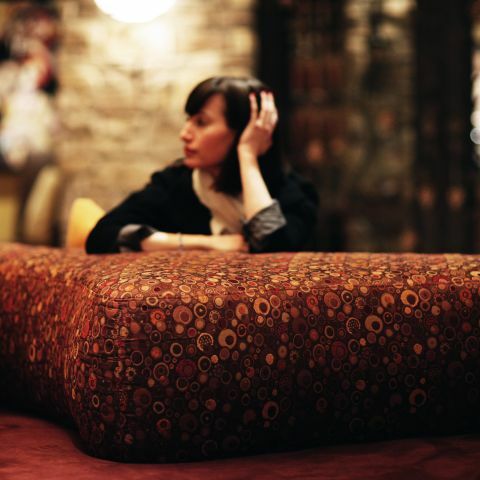 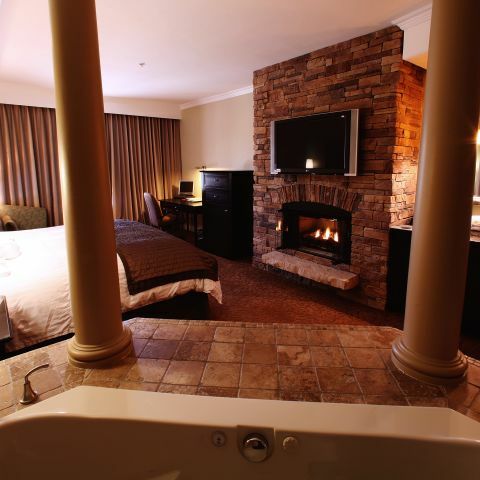 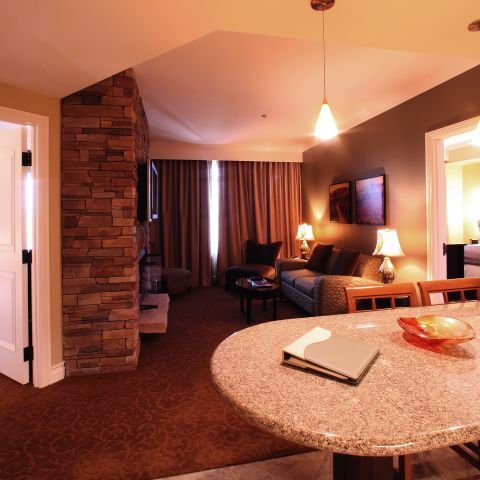 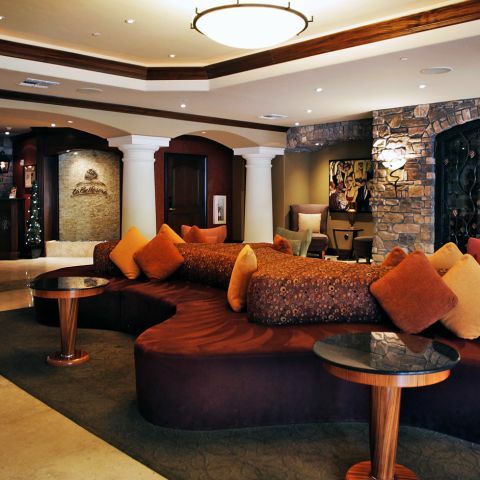 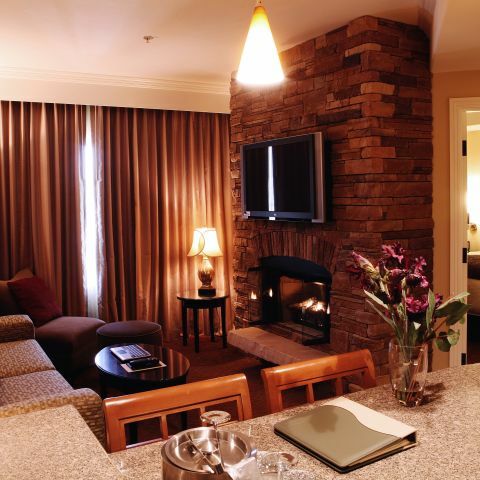 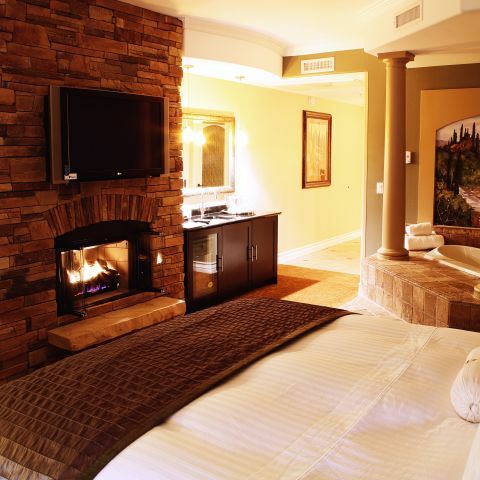 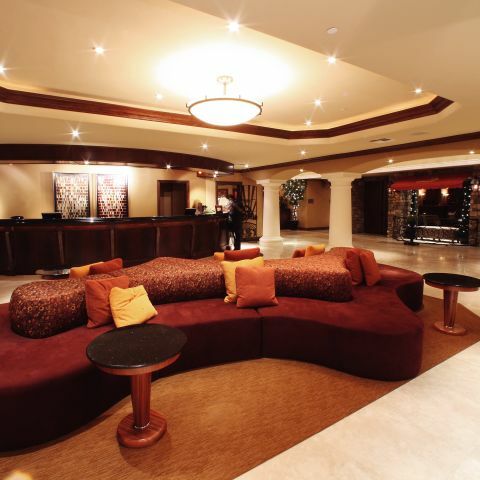 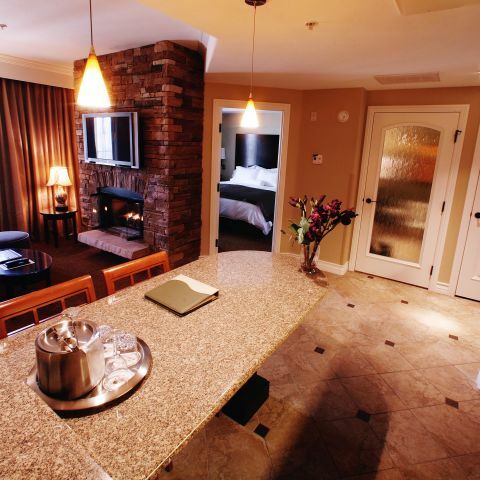 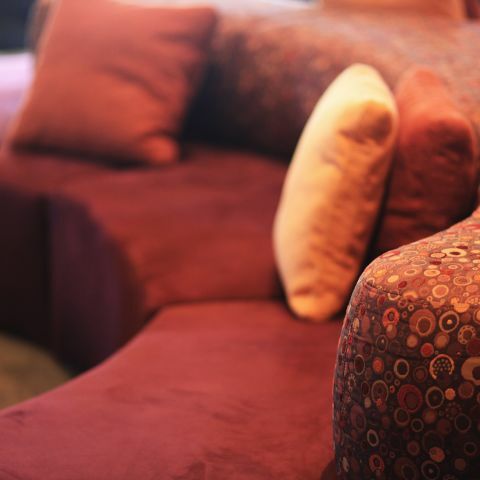 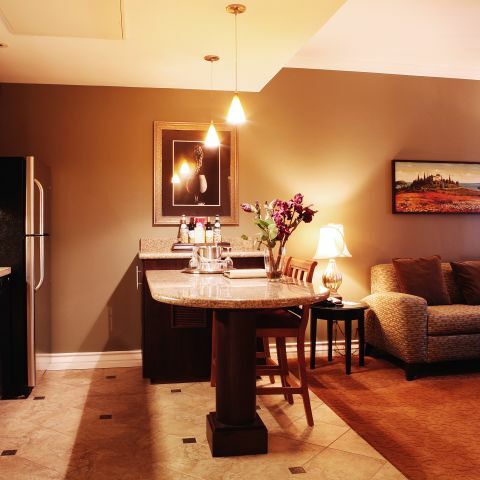 Comfortable and luxurious accommodations are the norm at La Bellasera Hotel & Suites. 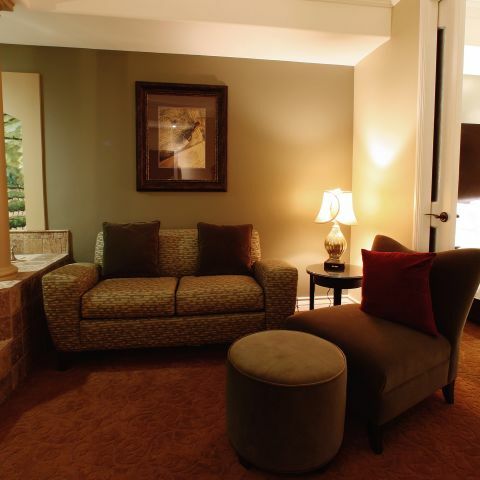 Take a look around each of our room type offerings. 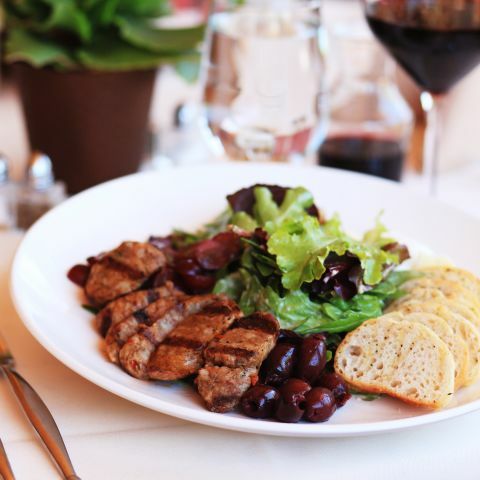 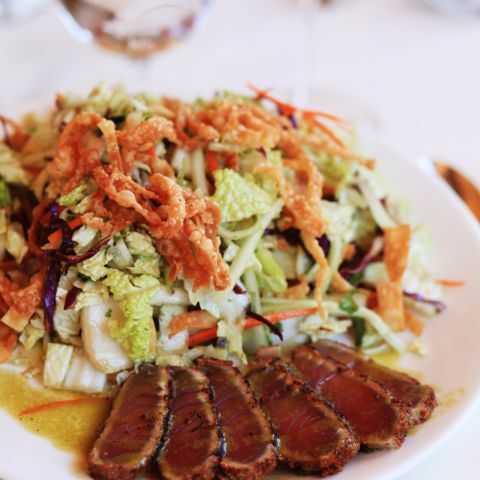 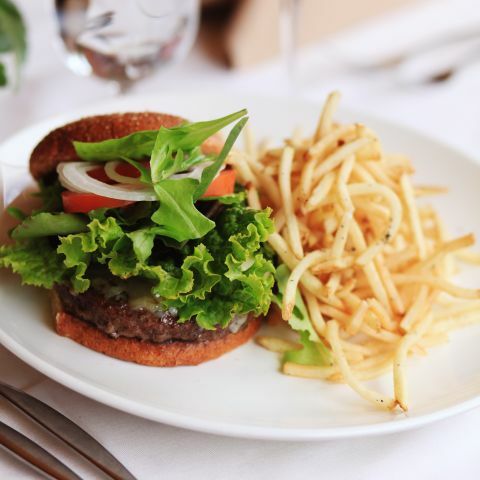 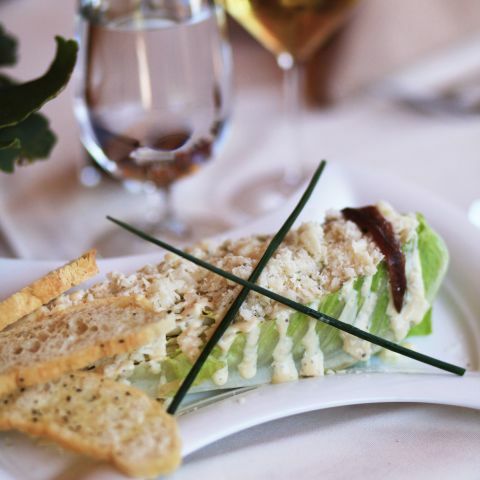 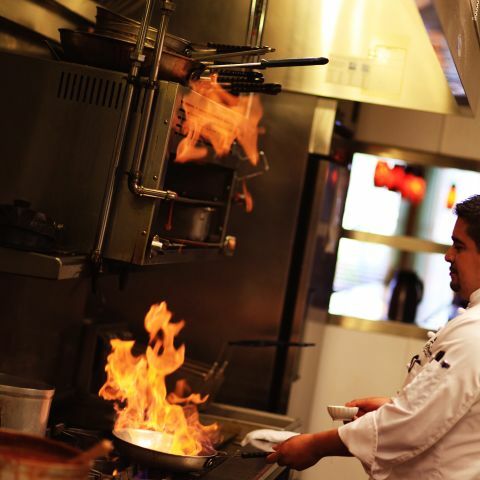 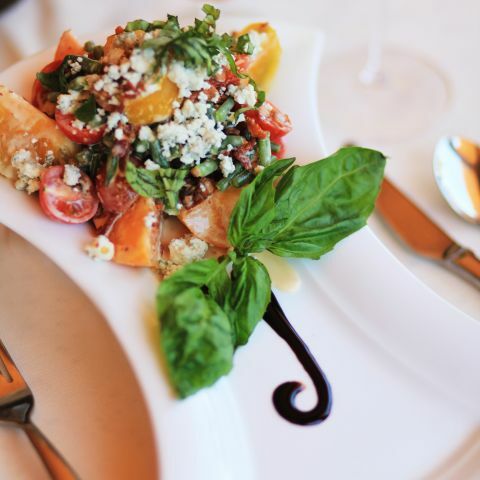 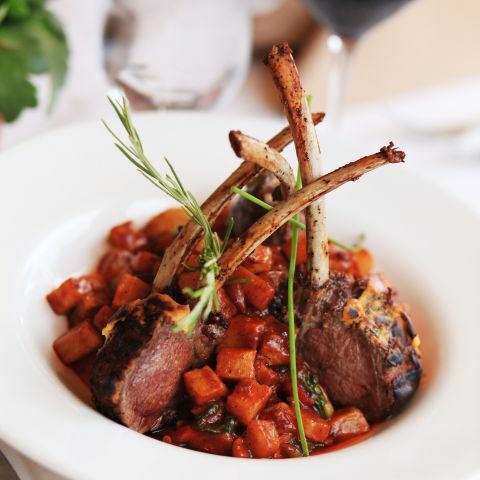 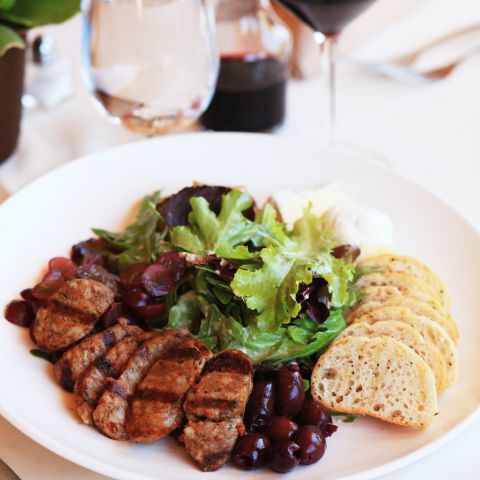 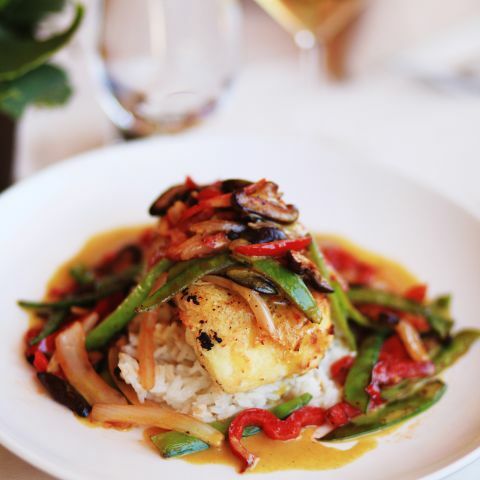 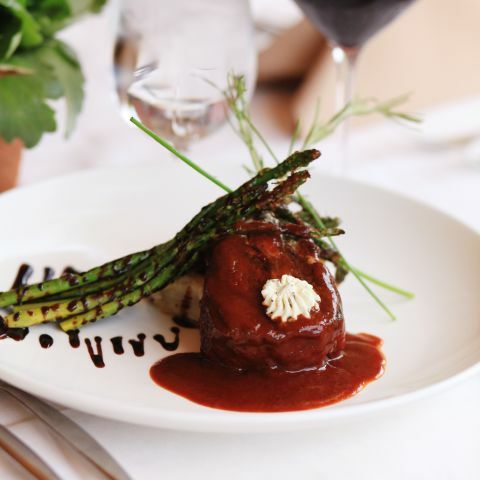 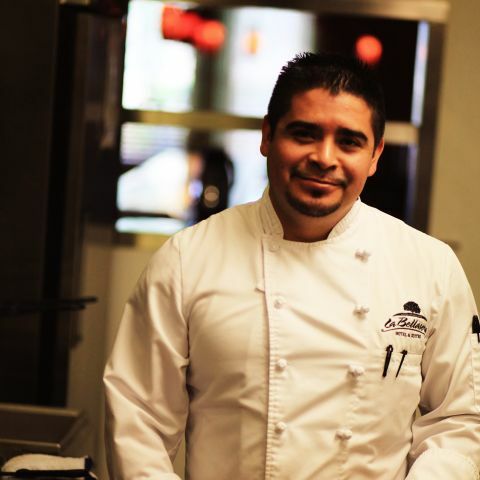 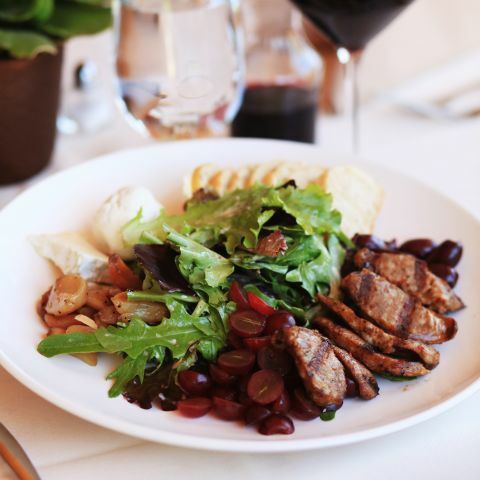 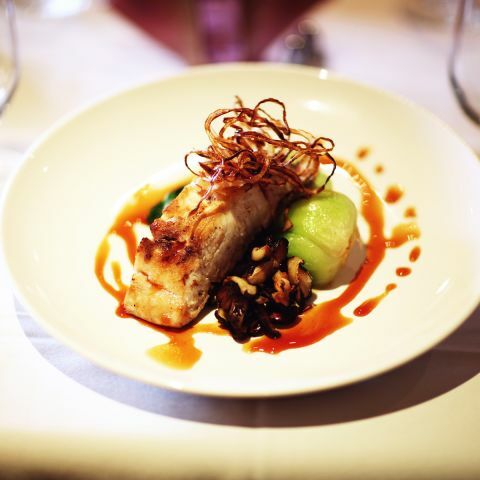 Explore the delicious entrees prepared at Enoteca Restaurant by our skilled on-property culinary team. 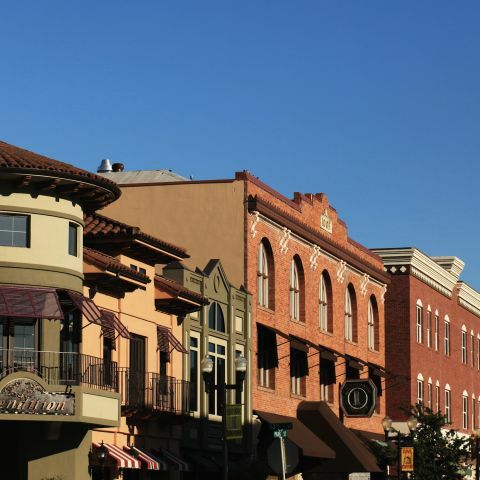 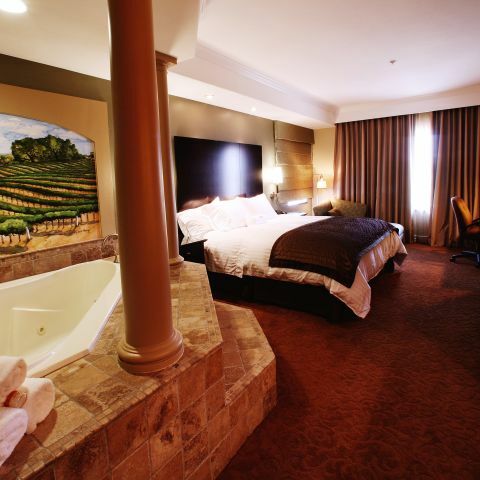 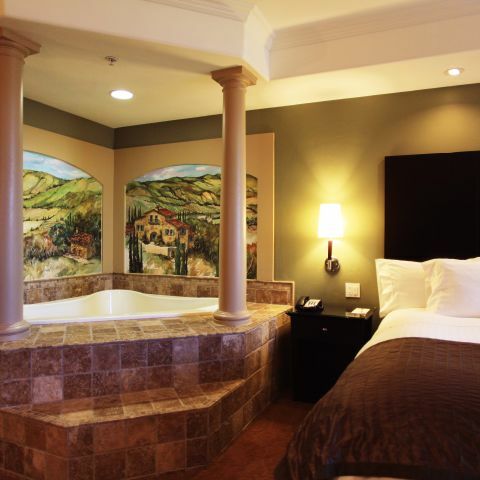 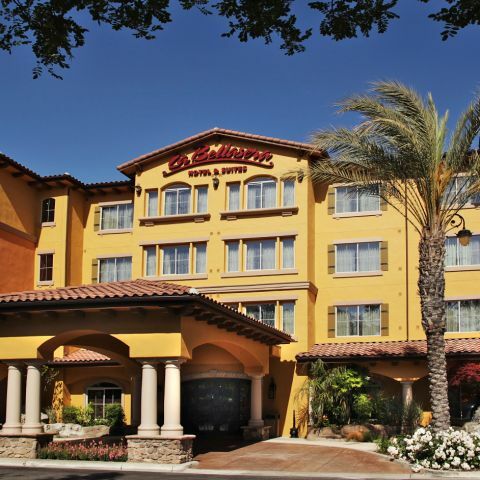 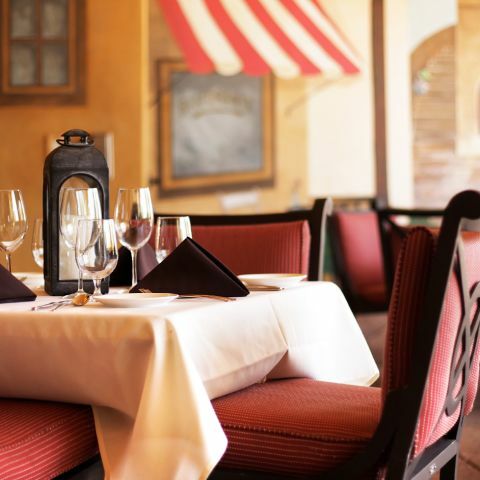 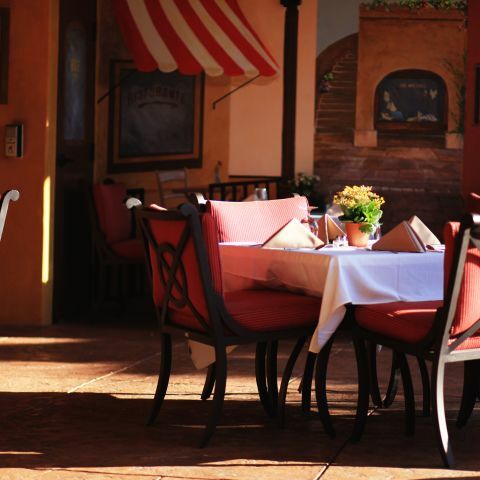 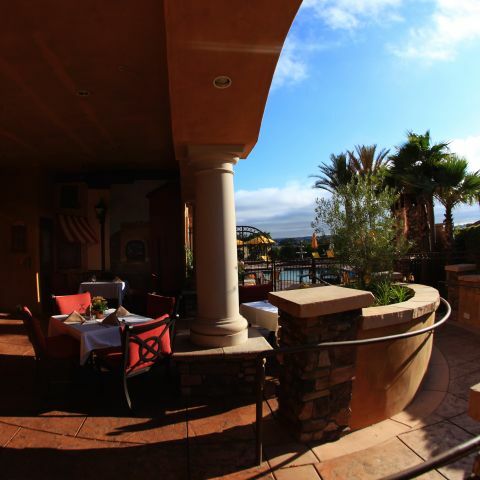 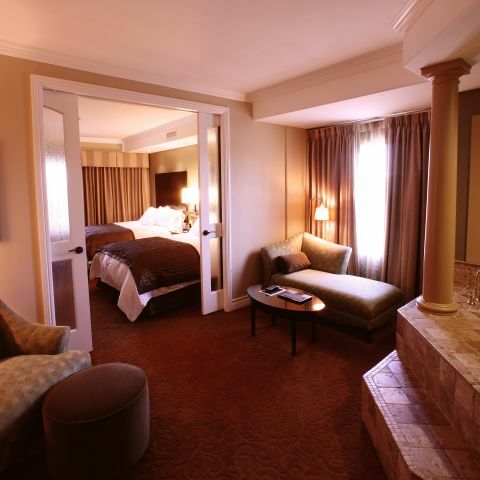 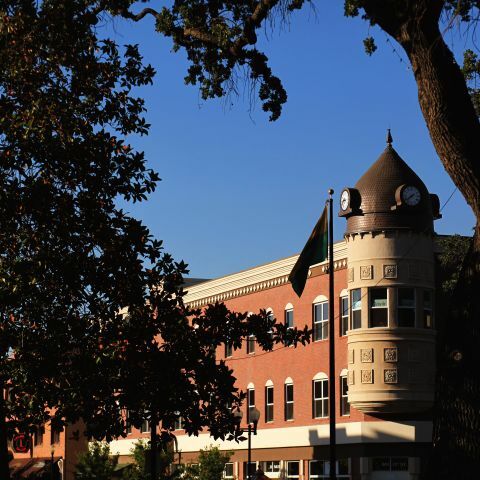 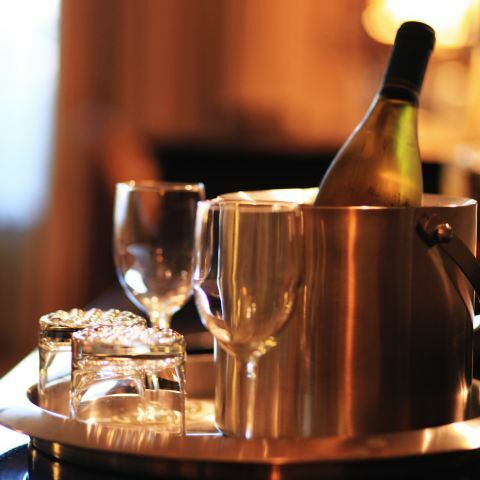 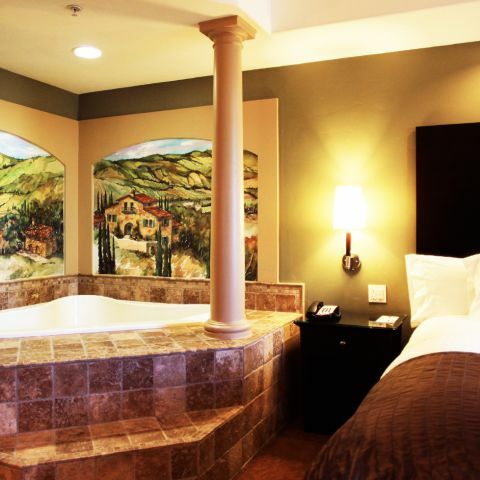 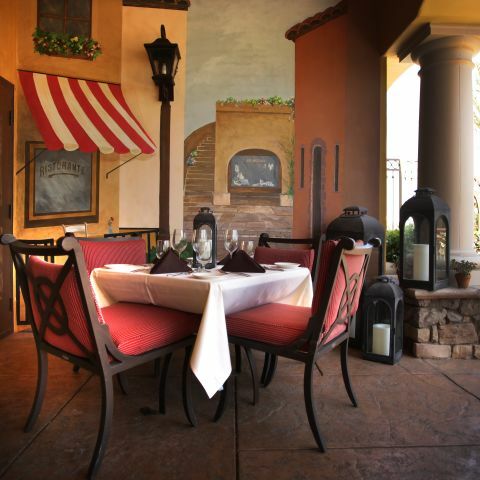 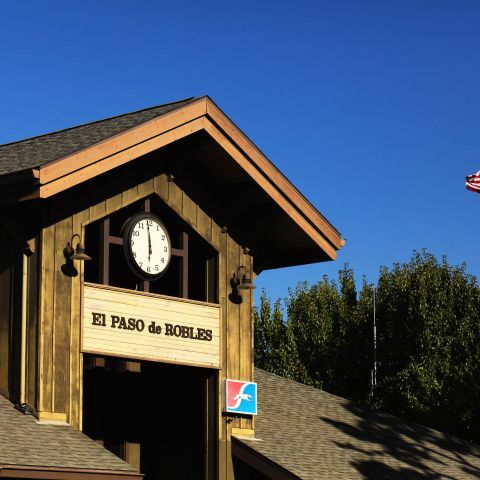 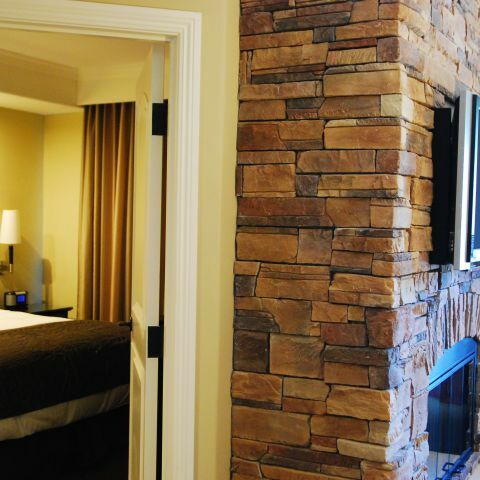 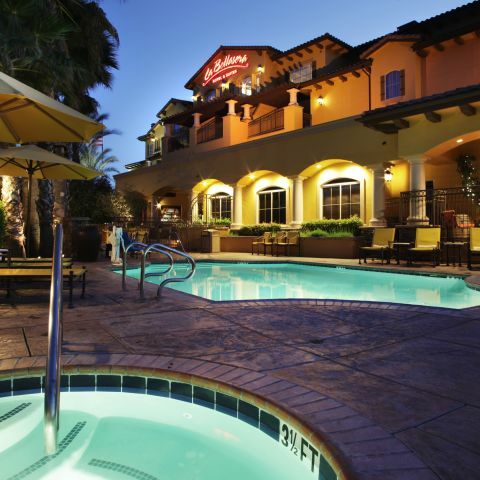 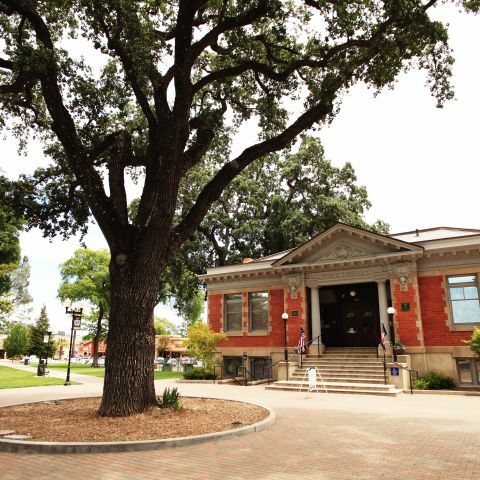 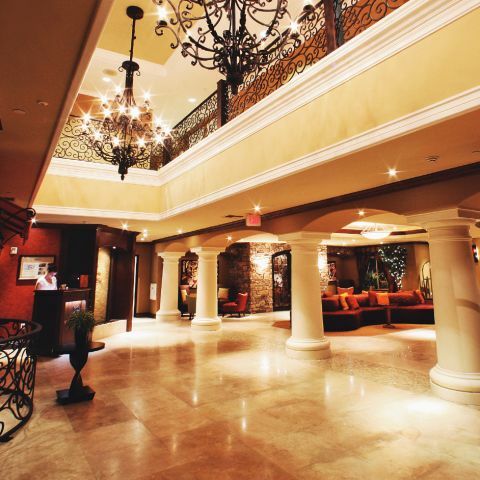 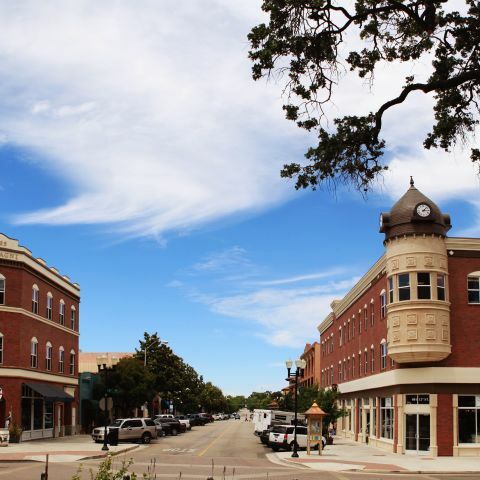 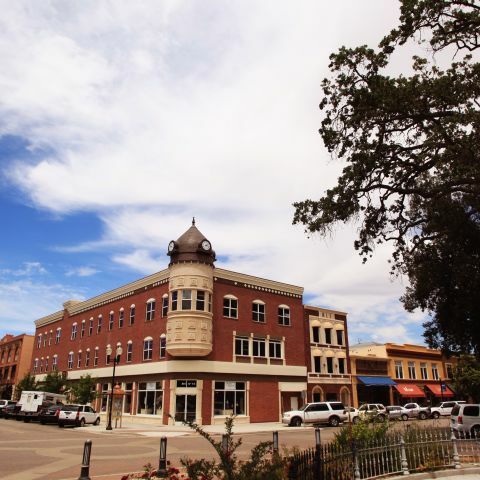 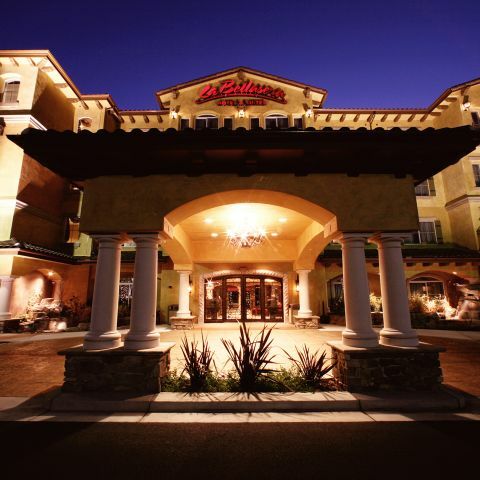 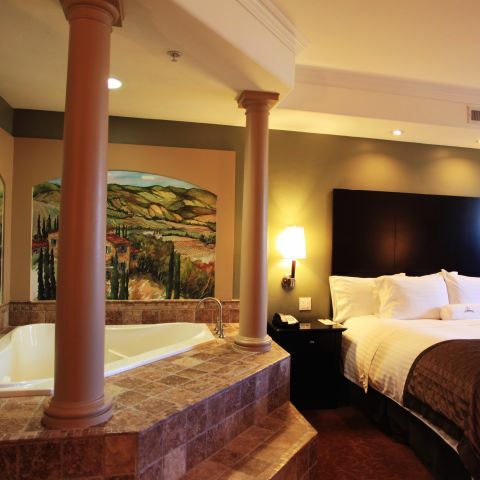 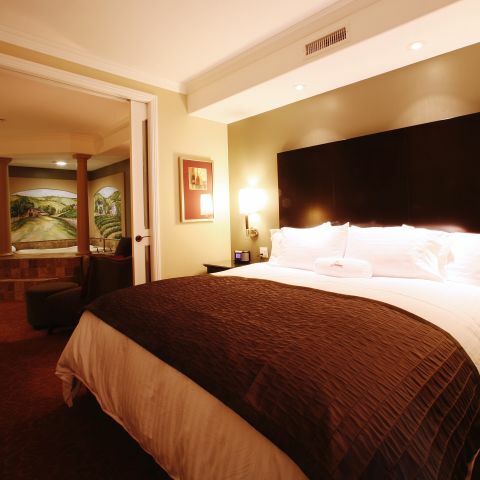 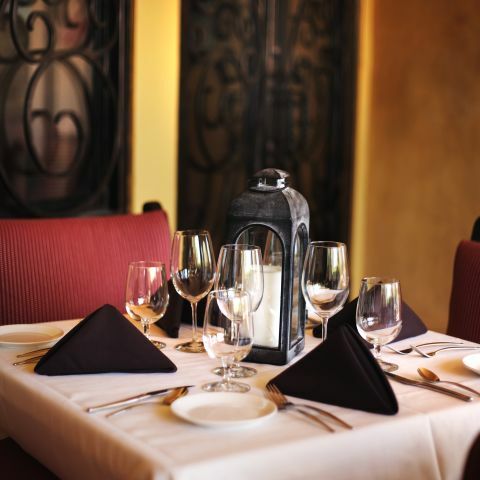 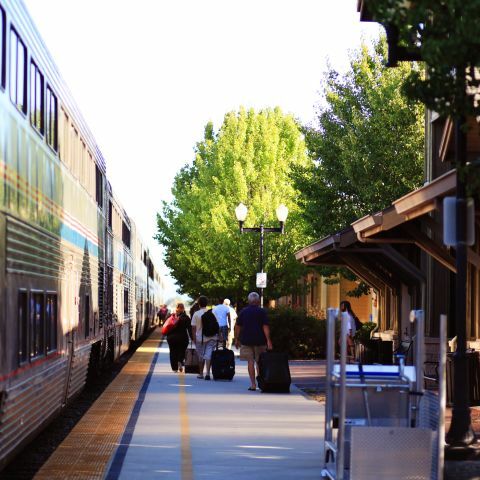 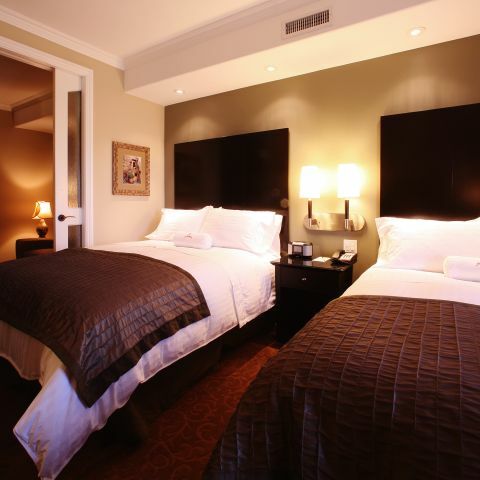 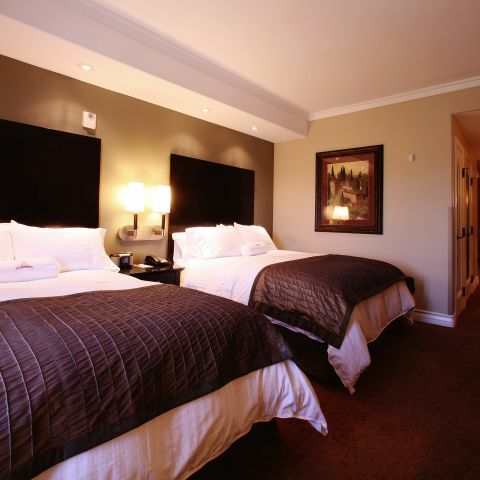 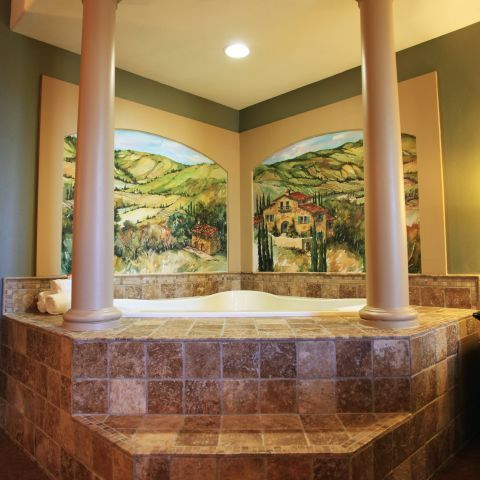 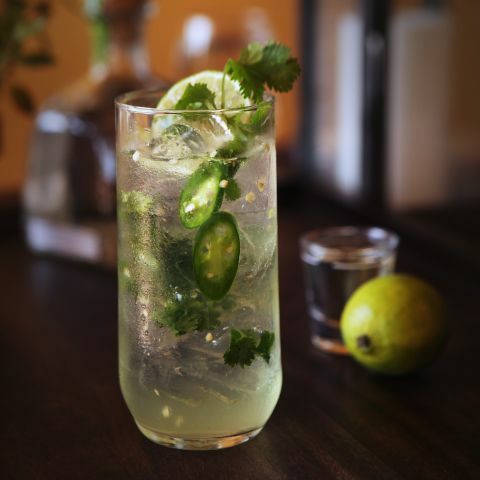 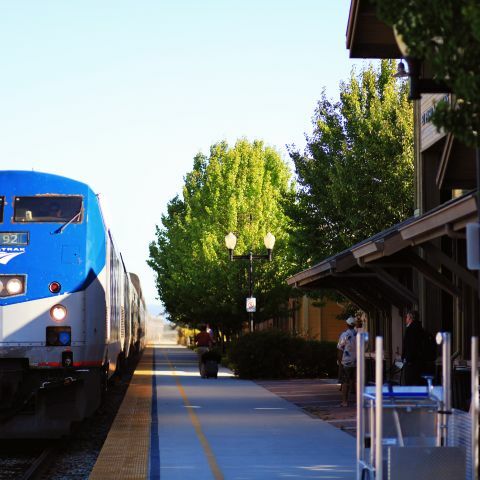 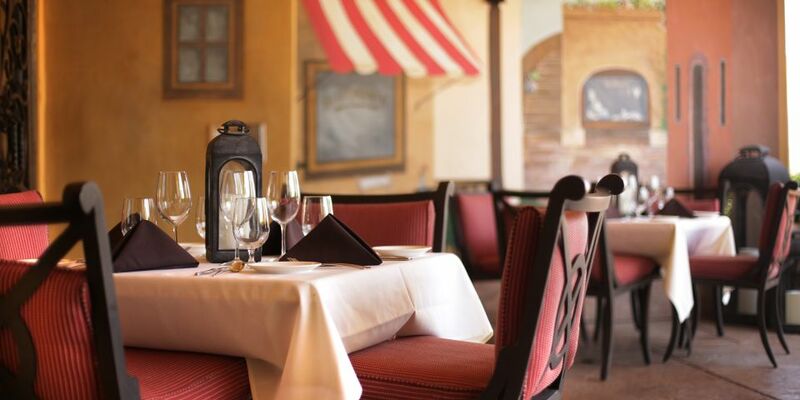 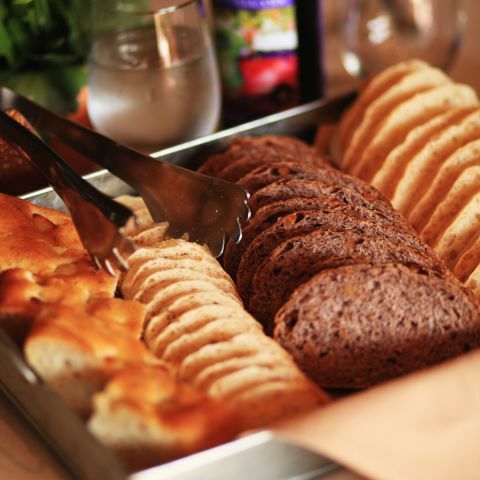 Explore the historic Downtown Paso Robles before retiring to comfortable accommodations at La Bellasera Hotel & Suites. 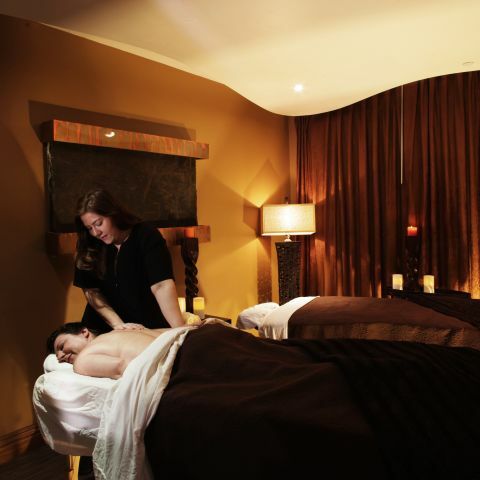 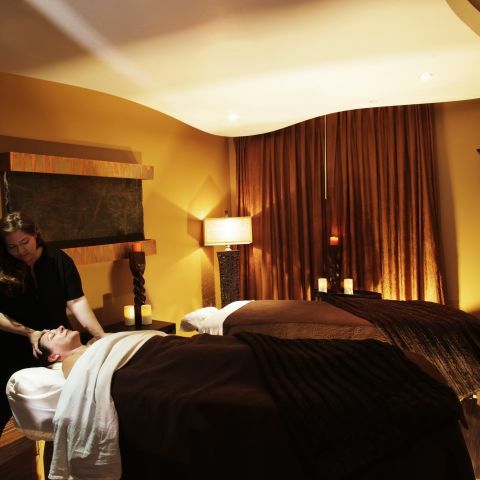 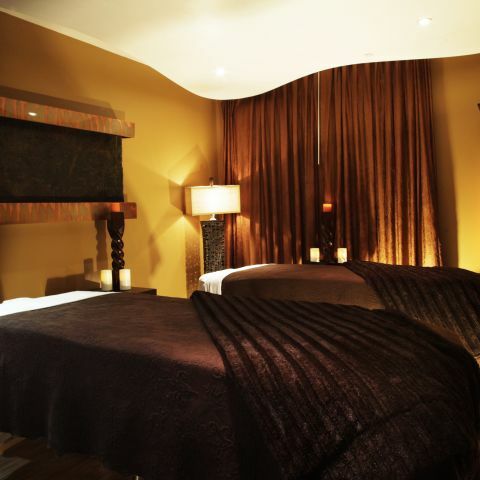 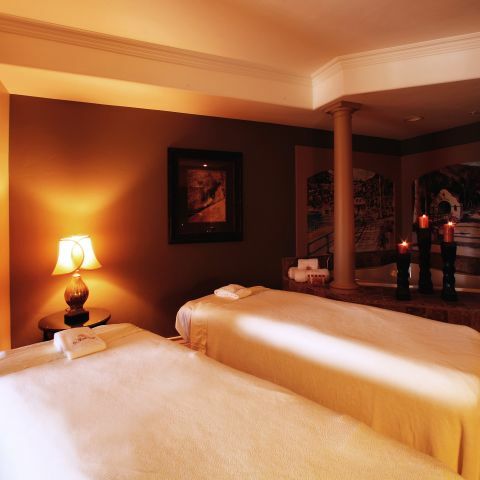 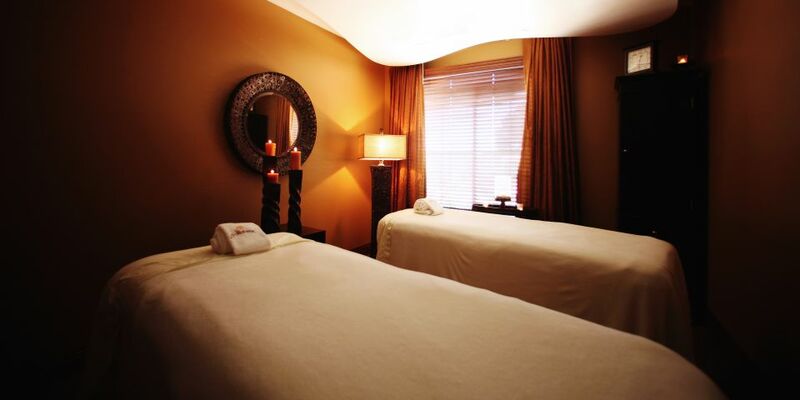 Enjoy relaxing spa services, including massages, facials, and aromatherapy all in the comfort of your own room. 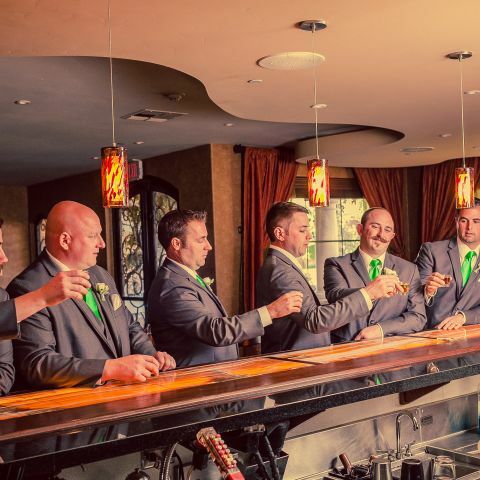 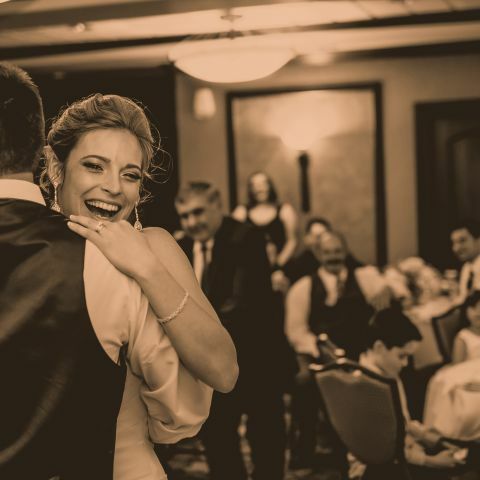 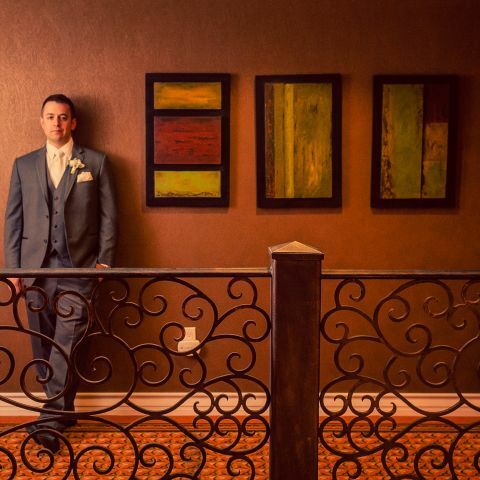 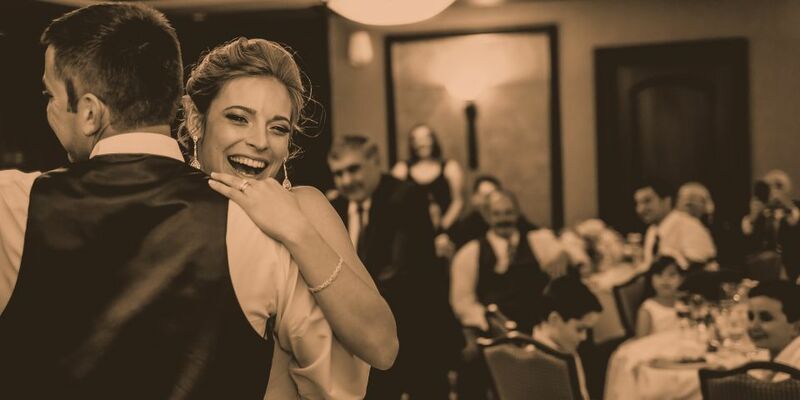 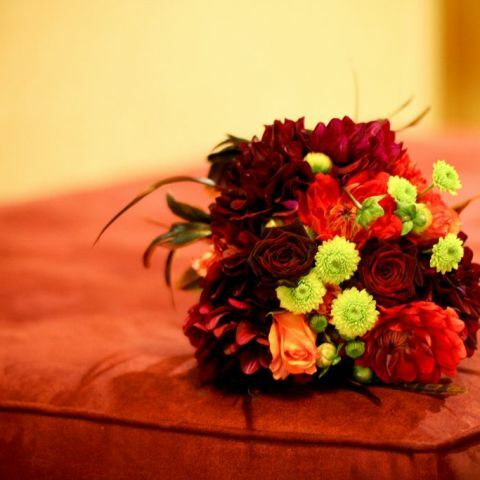 Your picturesque wedding venue awaits at La Bellasera Hotel & Suites. 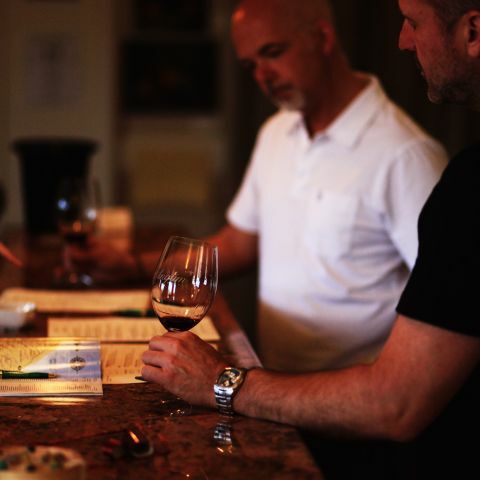 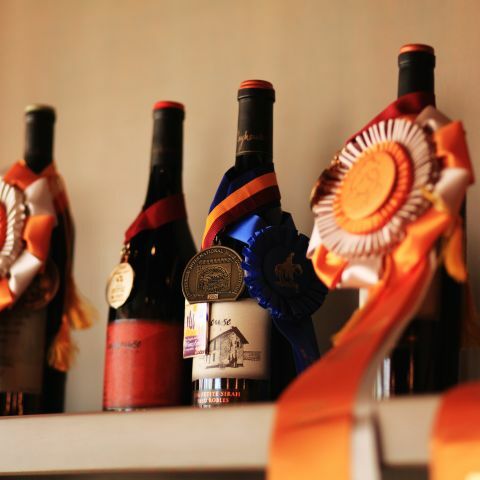 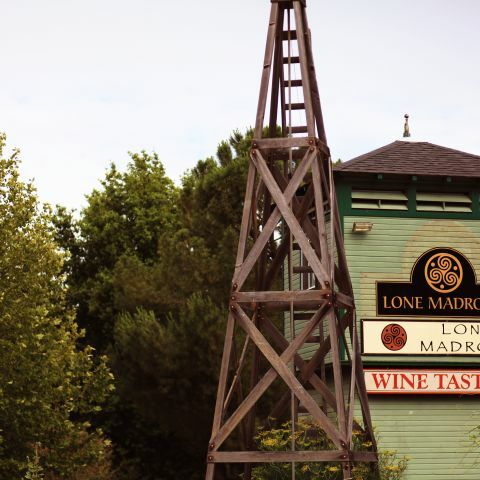 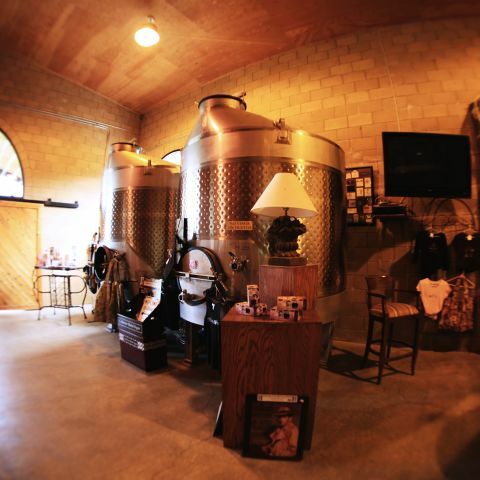 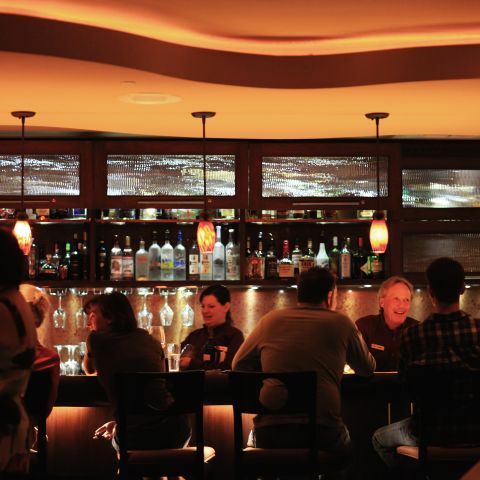 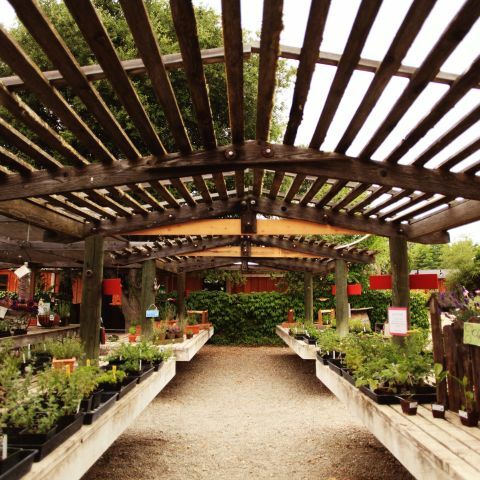 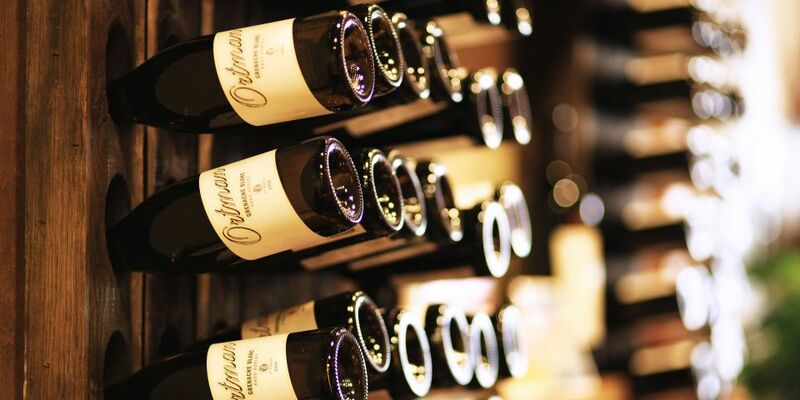 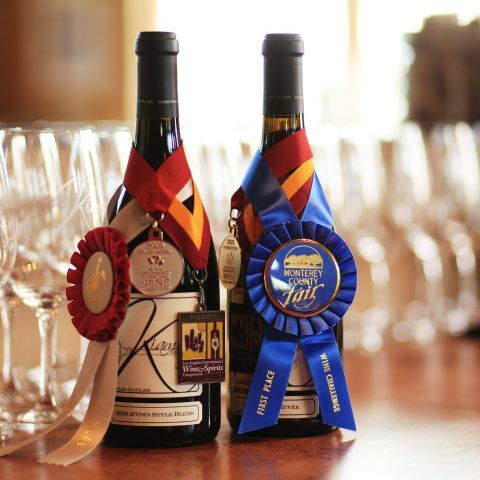 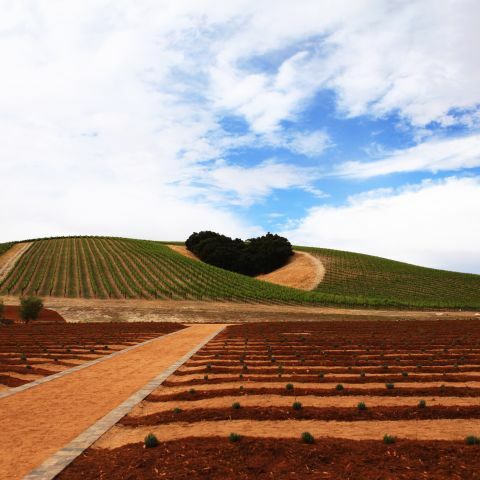 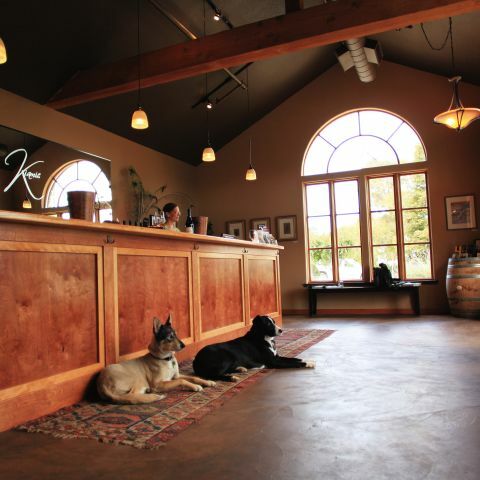 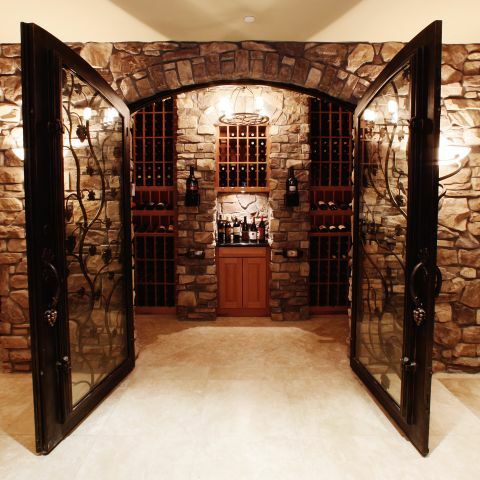 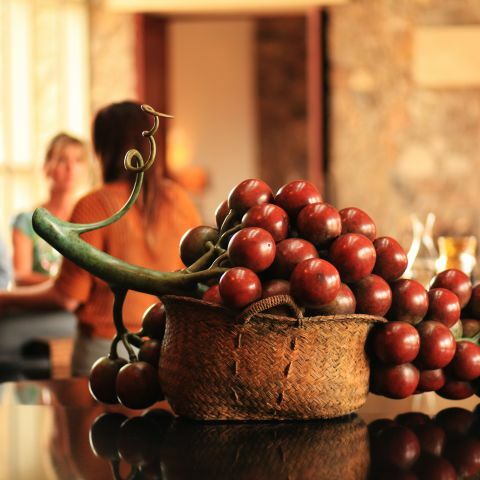 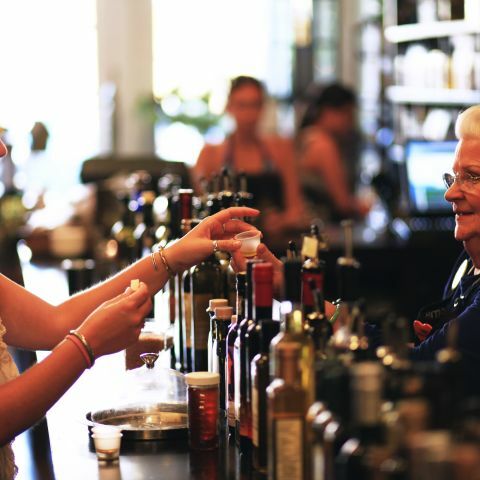 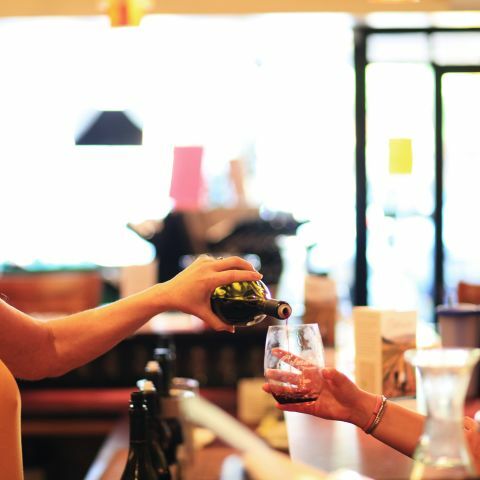 Discover local wineries and find a new favorite wine to please the palate.